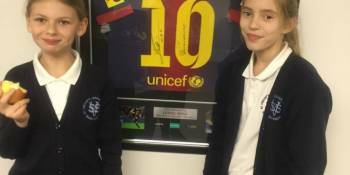 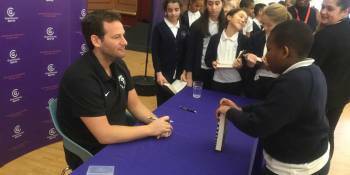 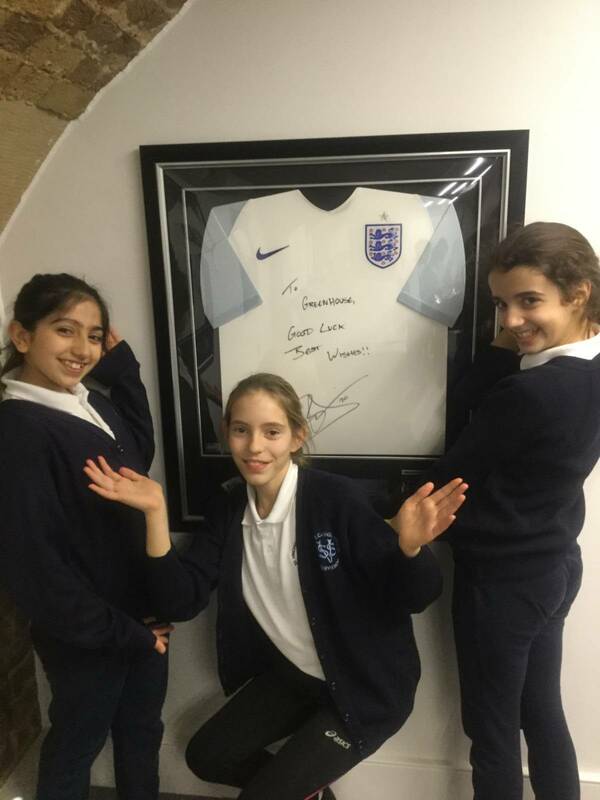 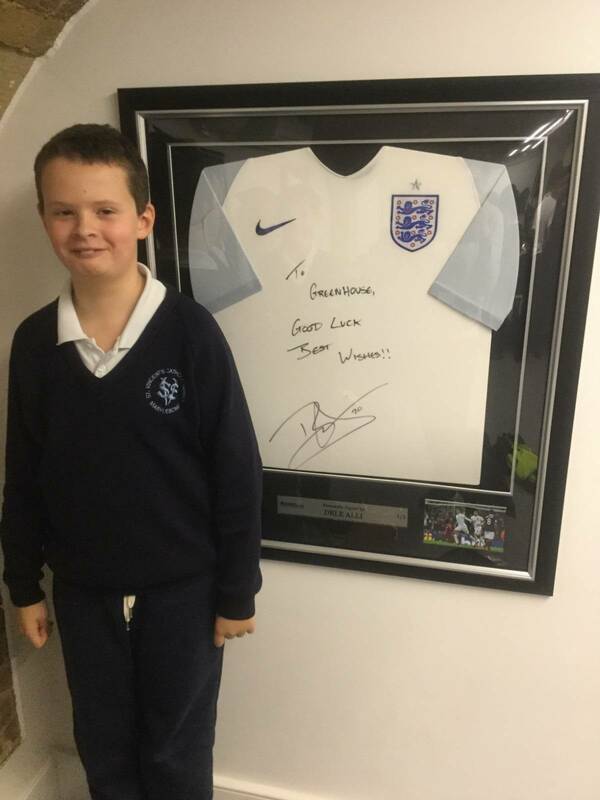 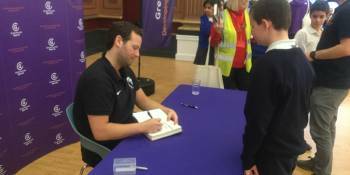 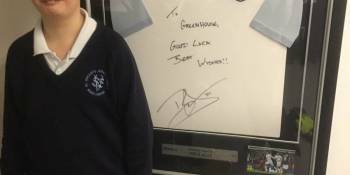 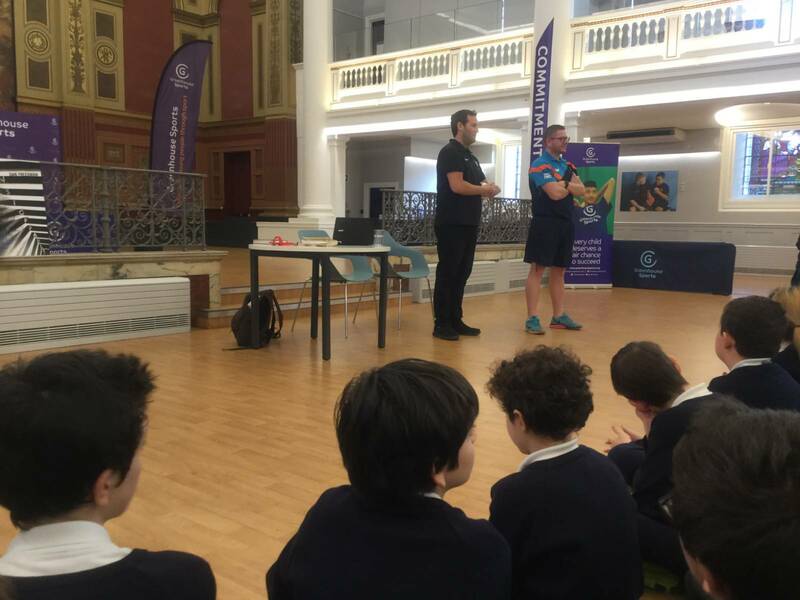 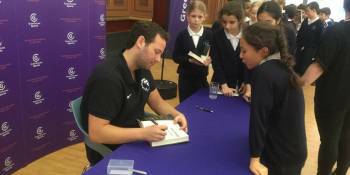 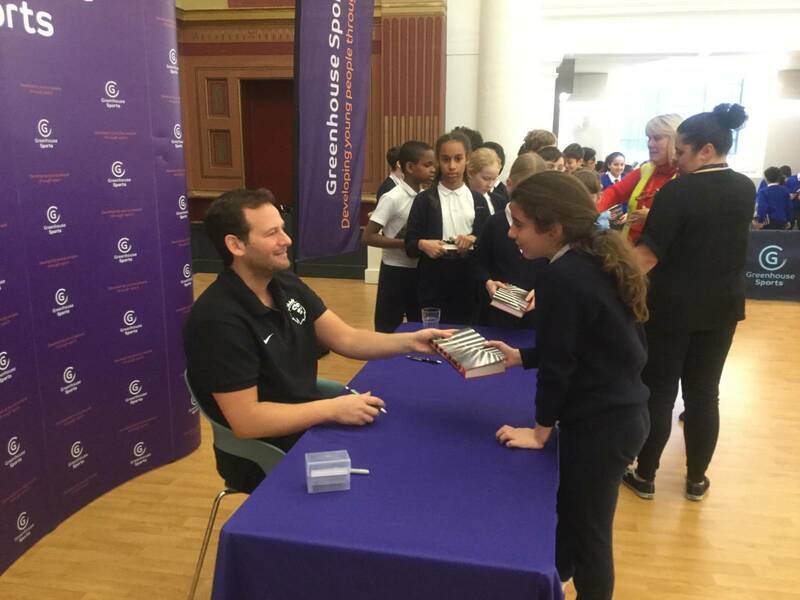 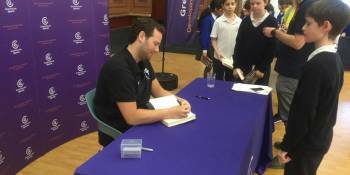 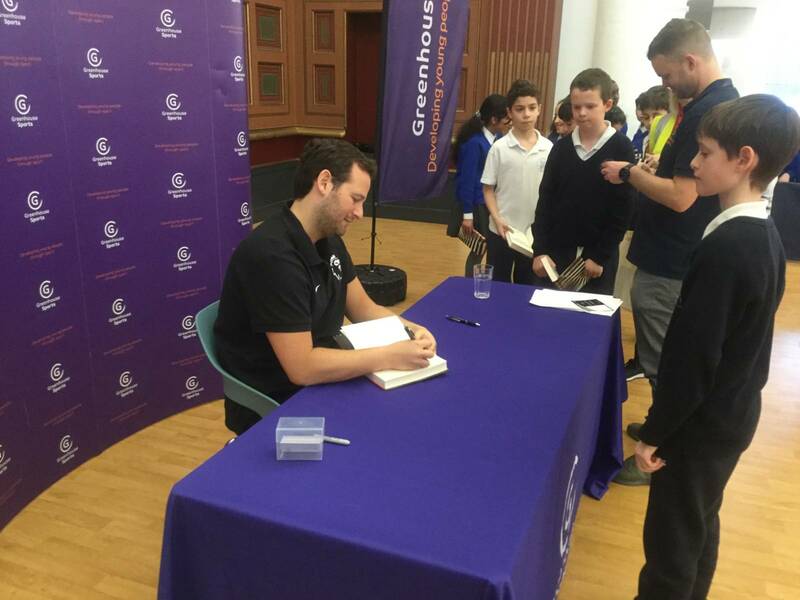 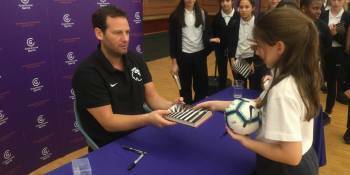 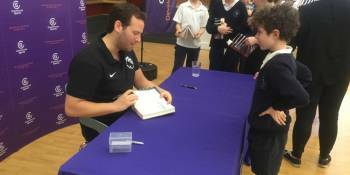 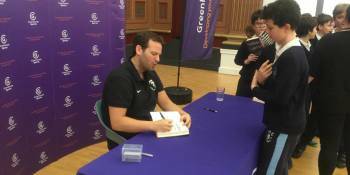 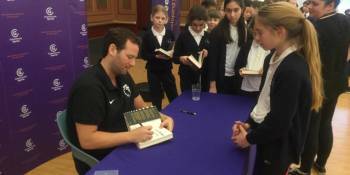 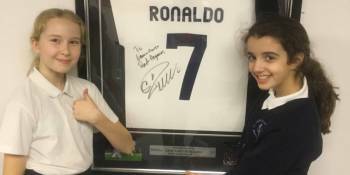 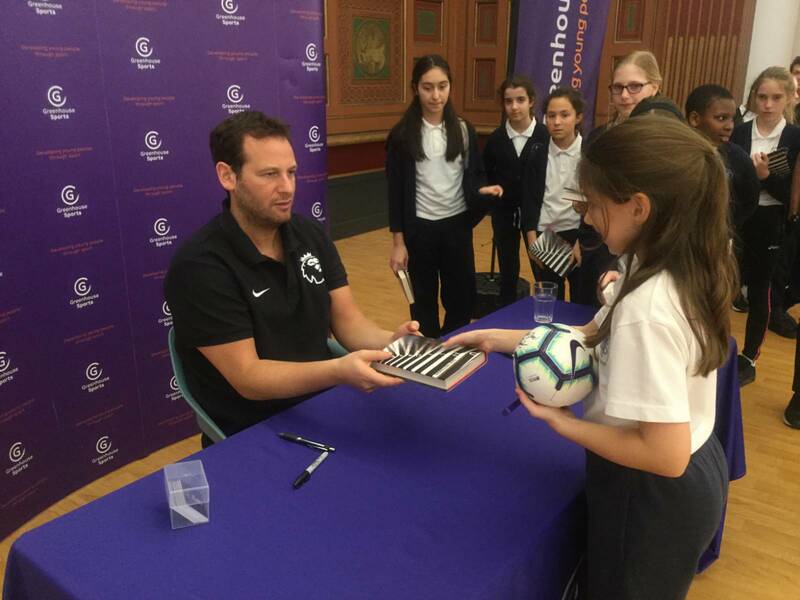 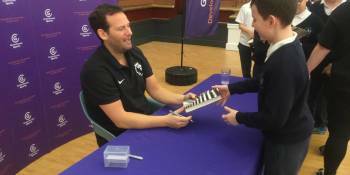 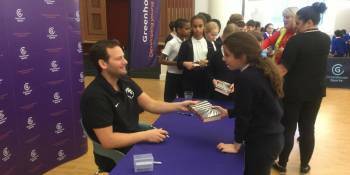 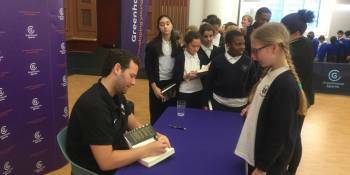 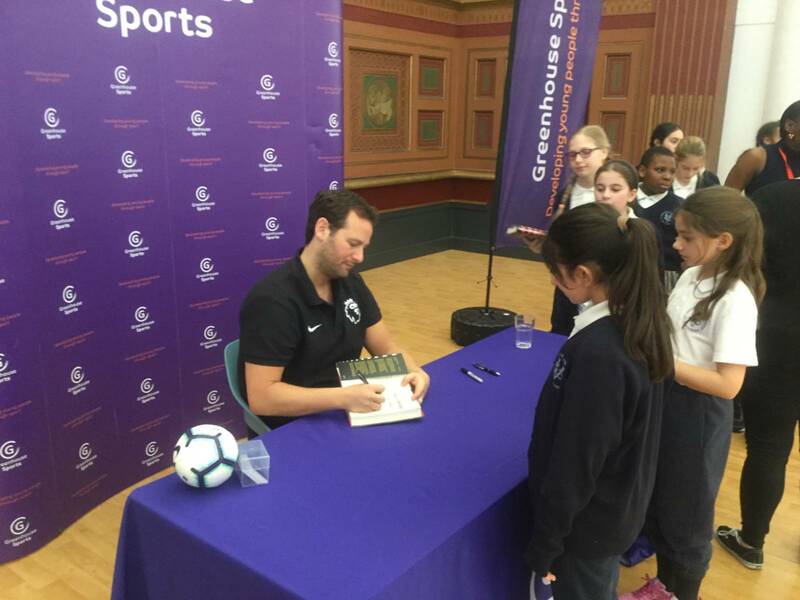 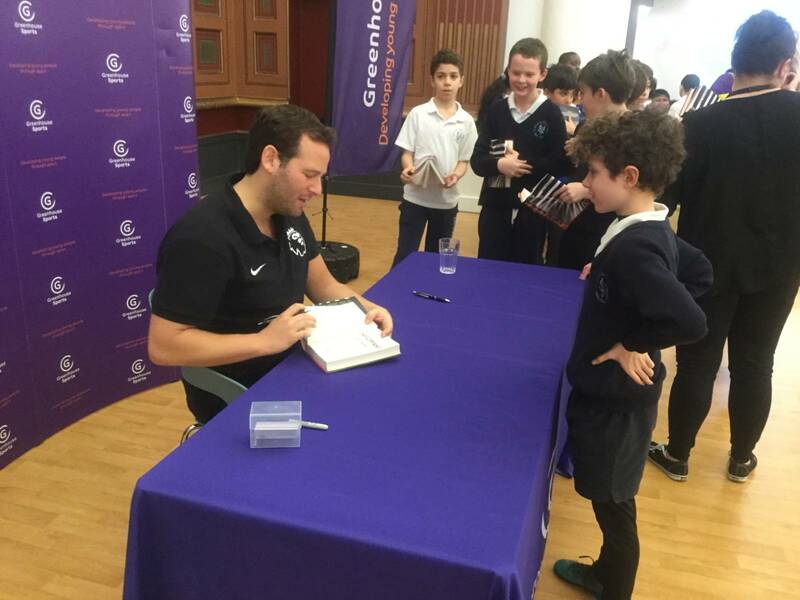 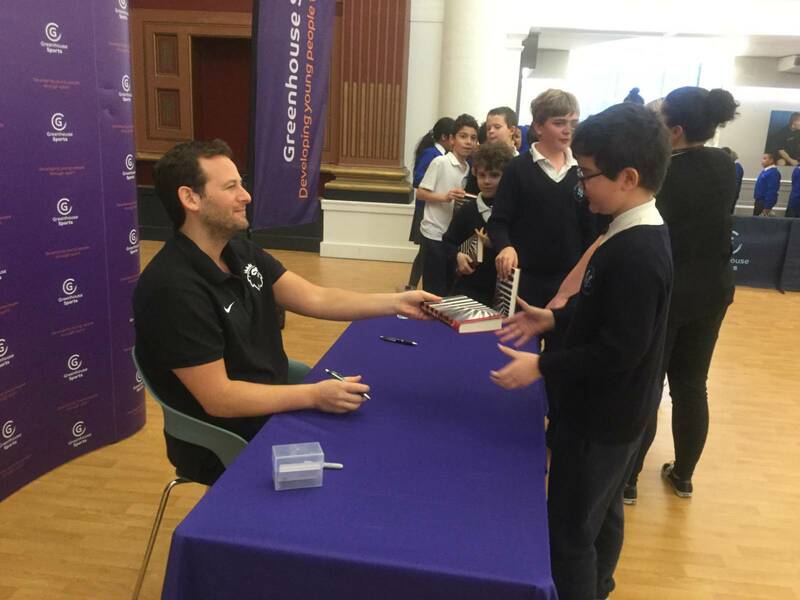 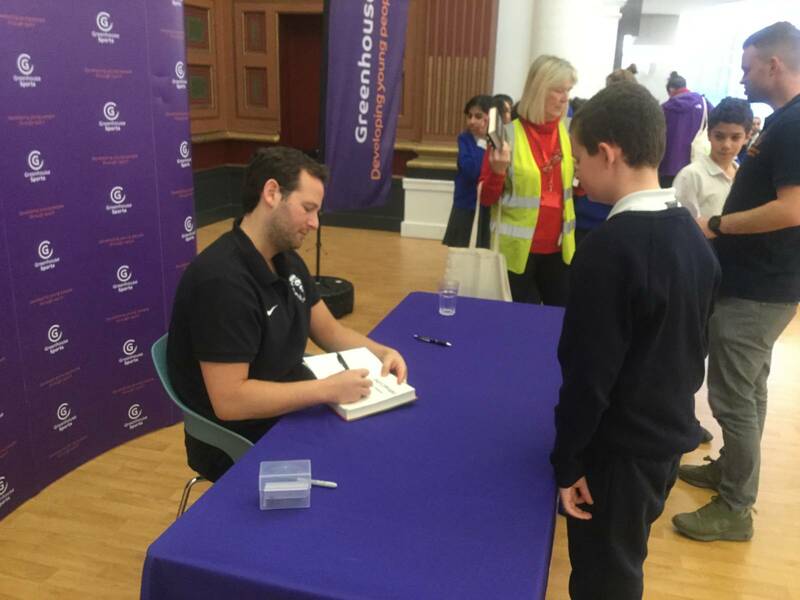 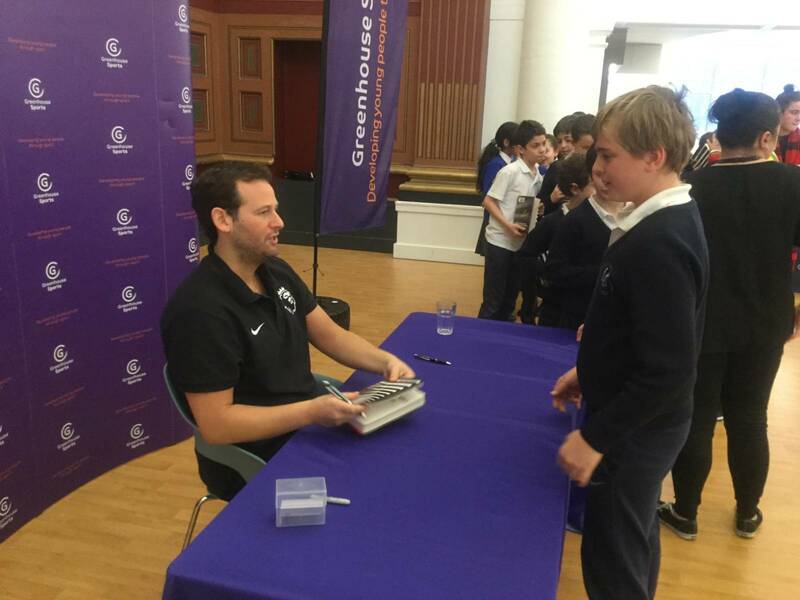 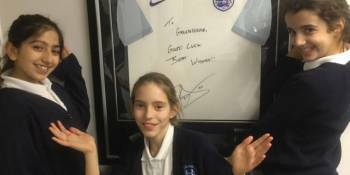 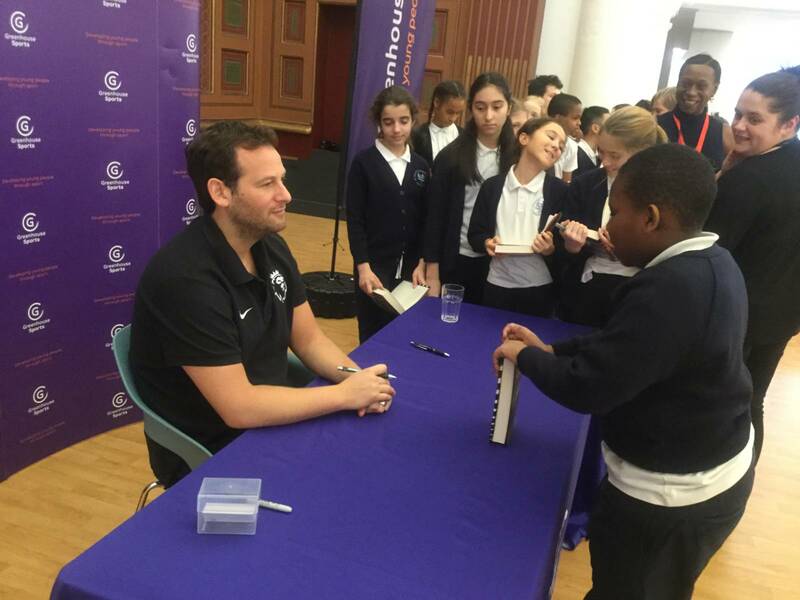 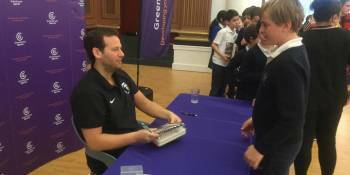 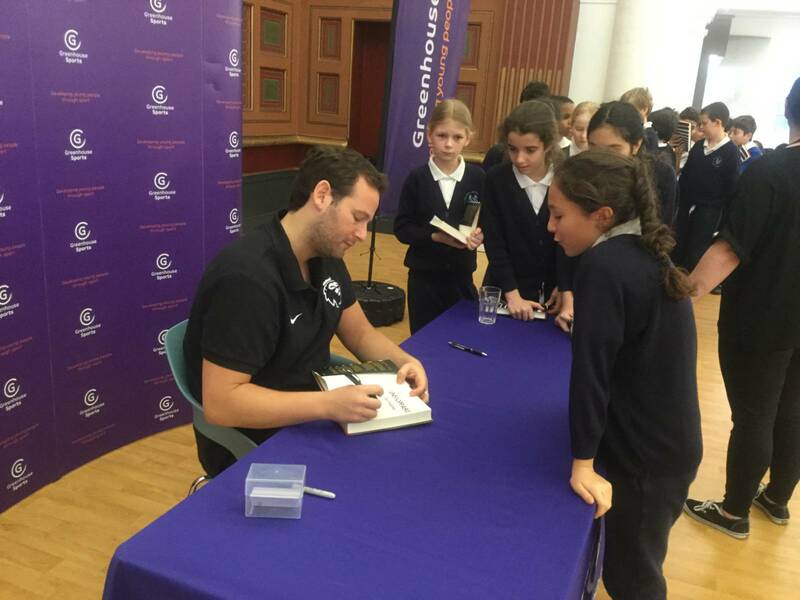 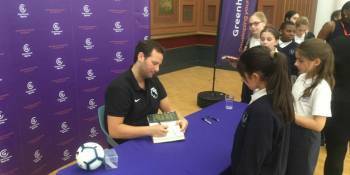 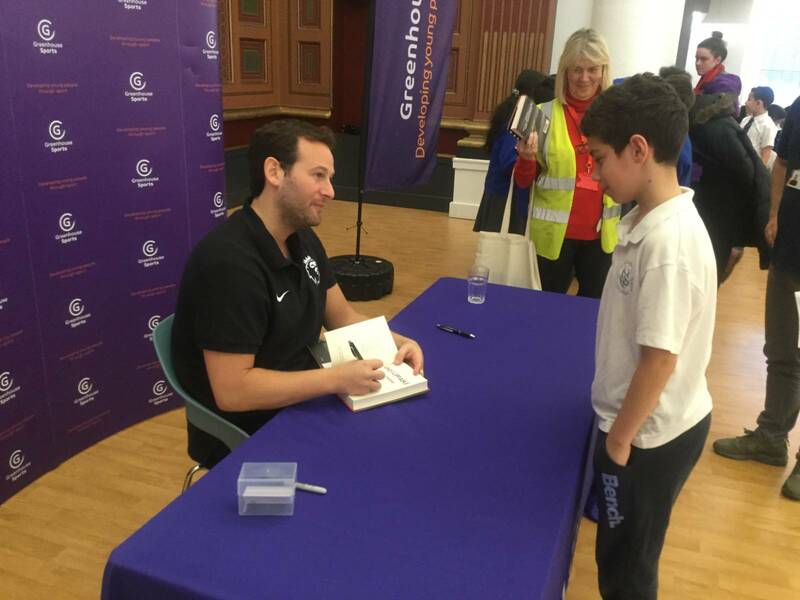 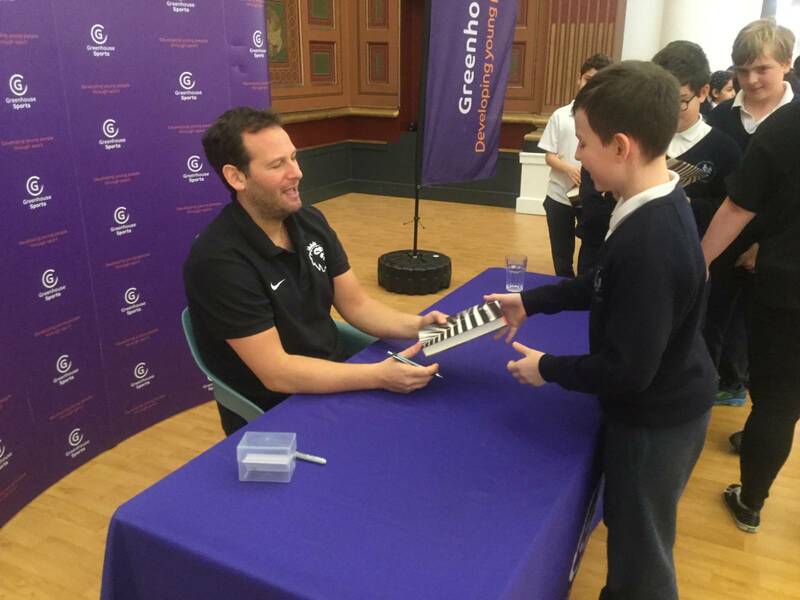 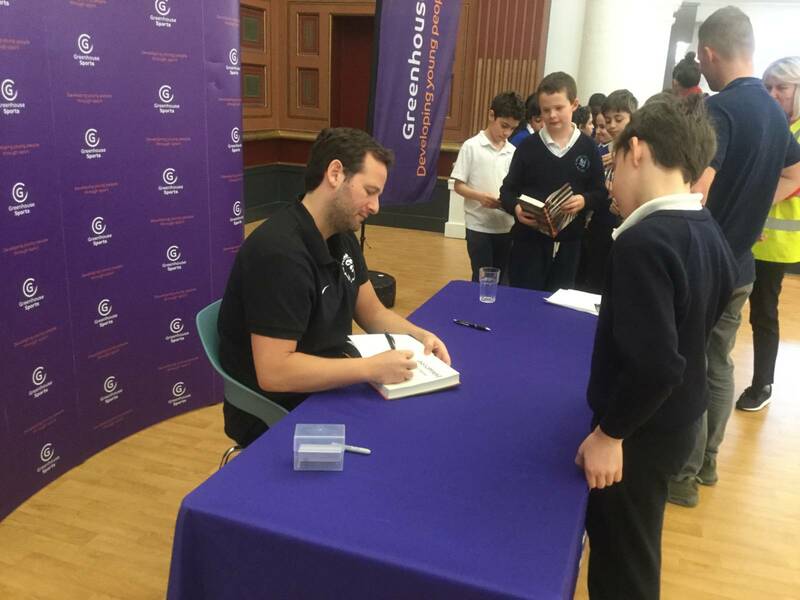 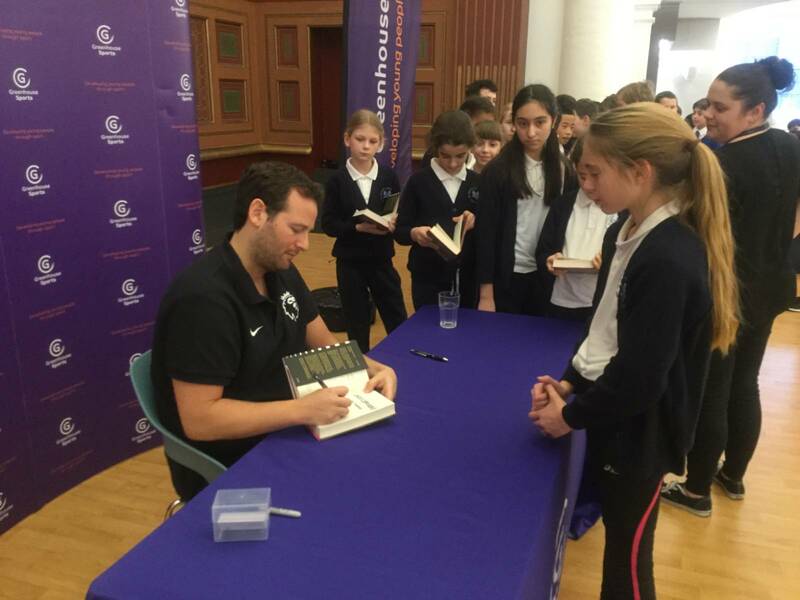 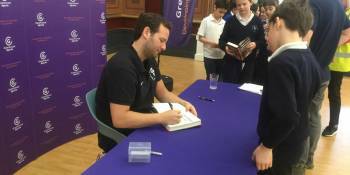 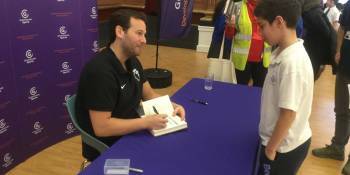 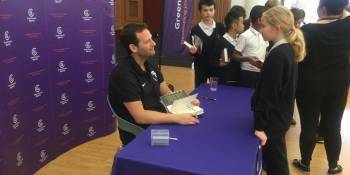 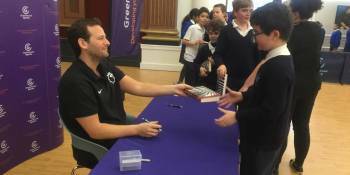 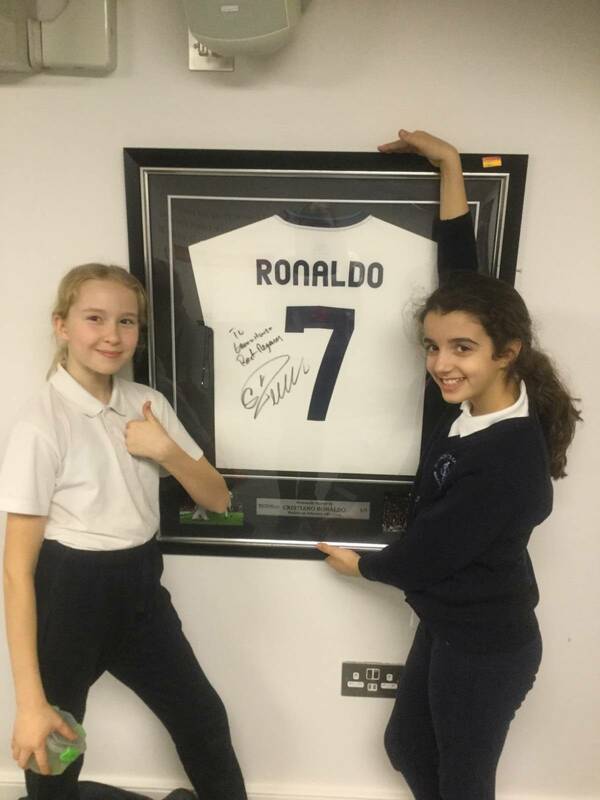 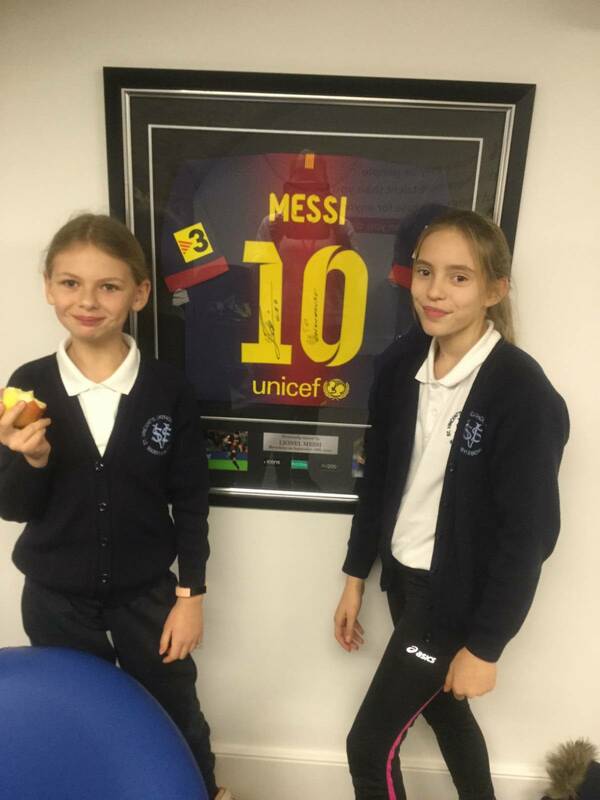 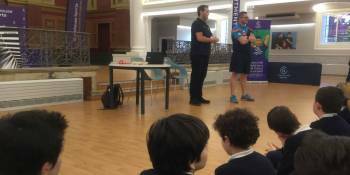 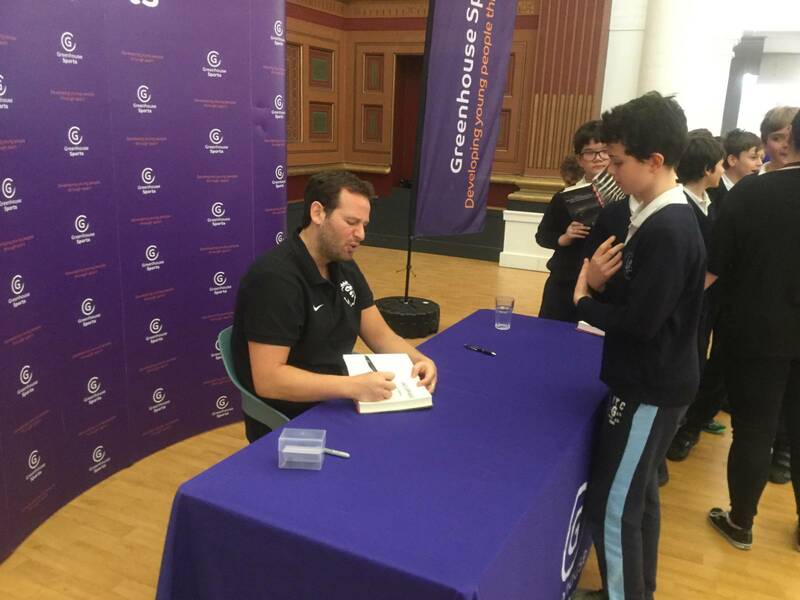 Today Year 6 were invited to a book launch at Greenhouse Sports as Children’s author, Dan Freedman unveiled his new book ‘unstoppable’. 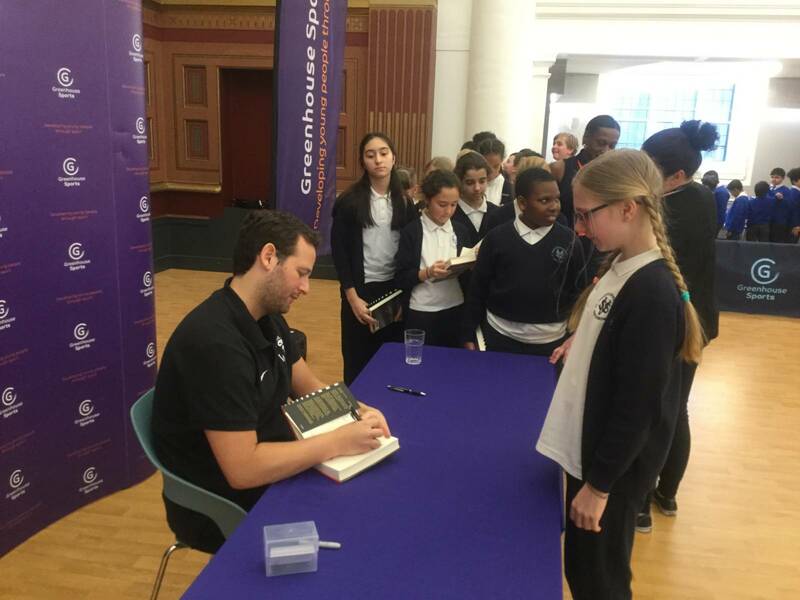 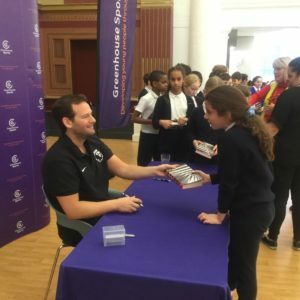 Dan Freedman spoke brilliantly and encouraged to find something that they love to read; “…it more you read, the more you learn about the things you love! 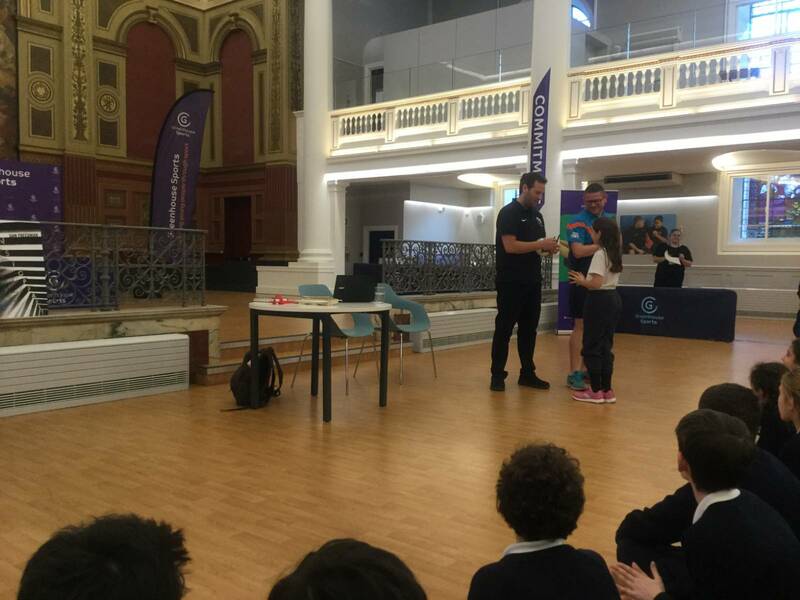 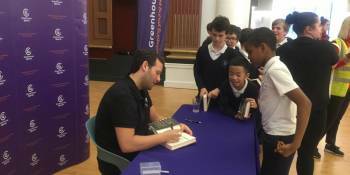 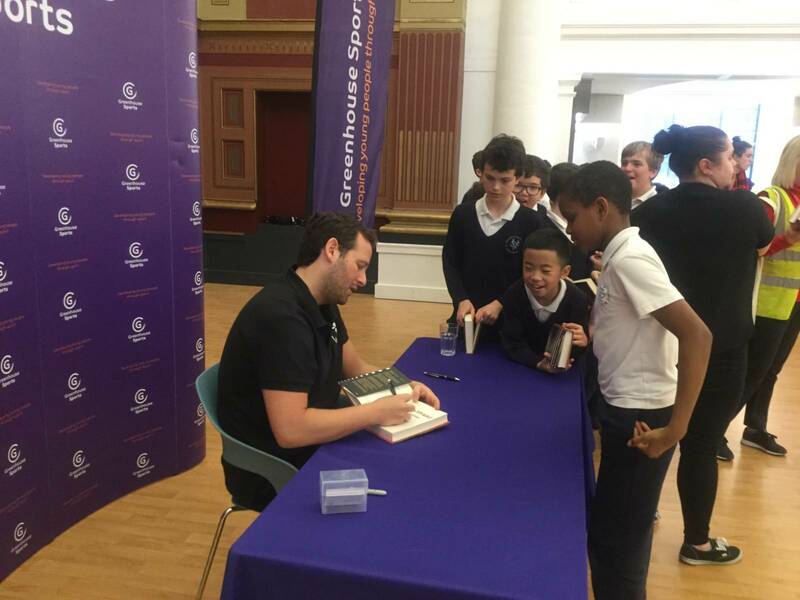 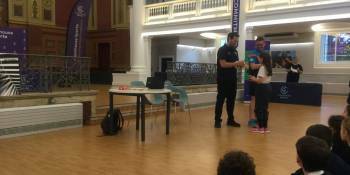 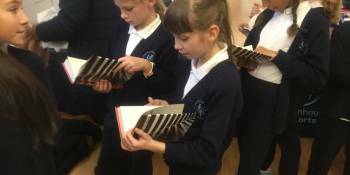 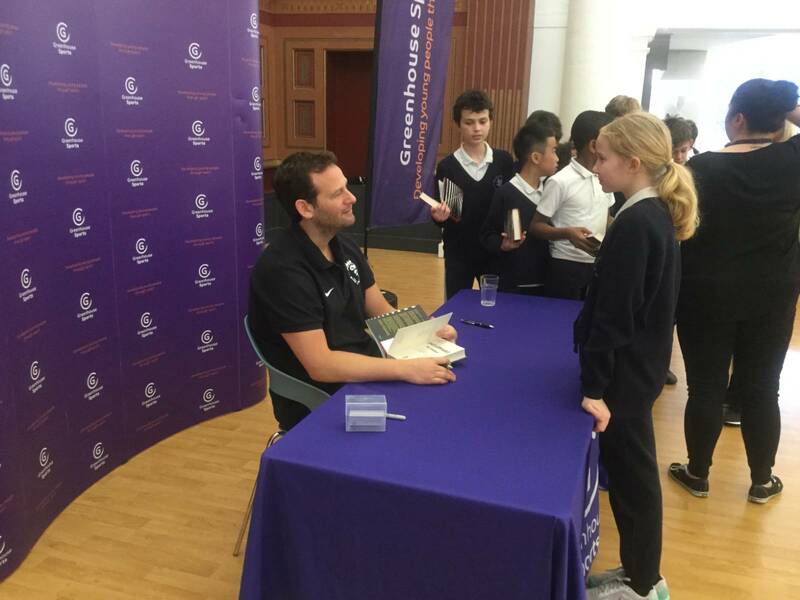 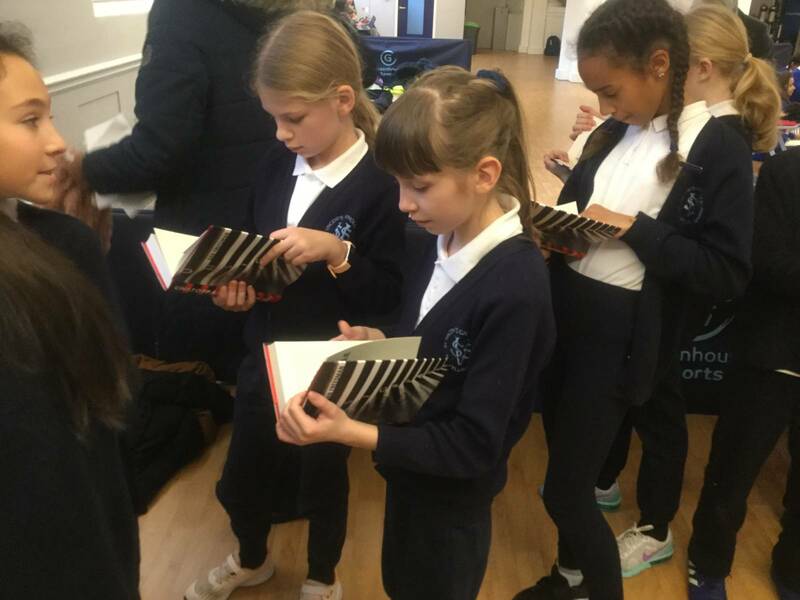 It’s great to get lost in a good story…escape into another world with a book you don’t want to put down!” After a question and answer session each child was generously presented with a signed copy of the book!